Business card case helps you fight identity theft. 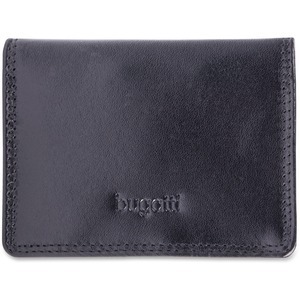 Vegetable tanned leather features fully integrated identity protection to block radio-frequency identification (RFID). Card slot with ID window allows quick access to your badge or other ID. 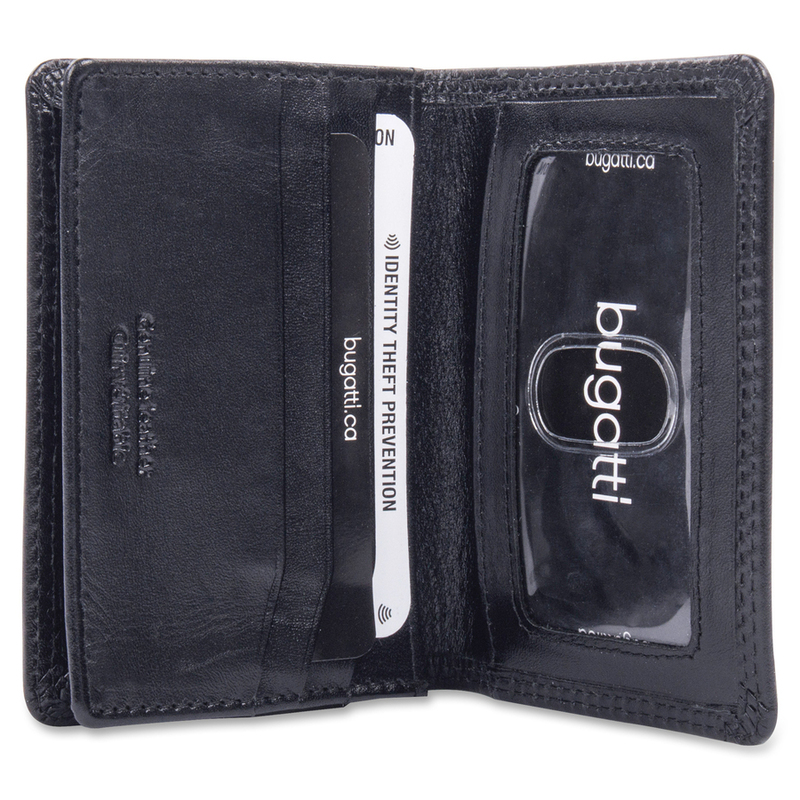 Business card case also offers three card slots on the other side for your important cards. Capacity is approximately 25 cards.